Losing money in the beginning is totally normal and okay. First, I think it's important to note that losing money in a new business is totally normal, and sometimes necessary. Making upfront investments to start your business is sometimes the only way you'll actually succeed. 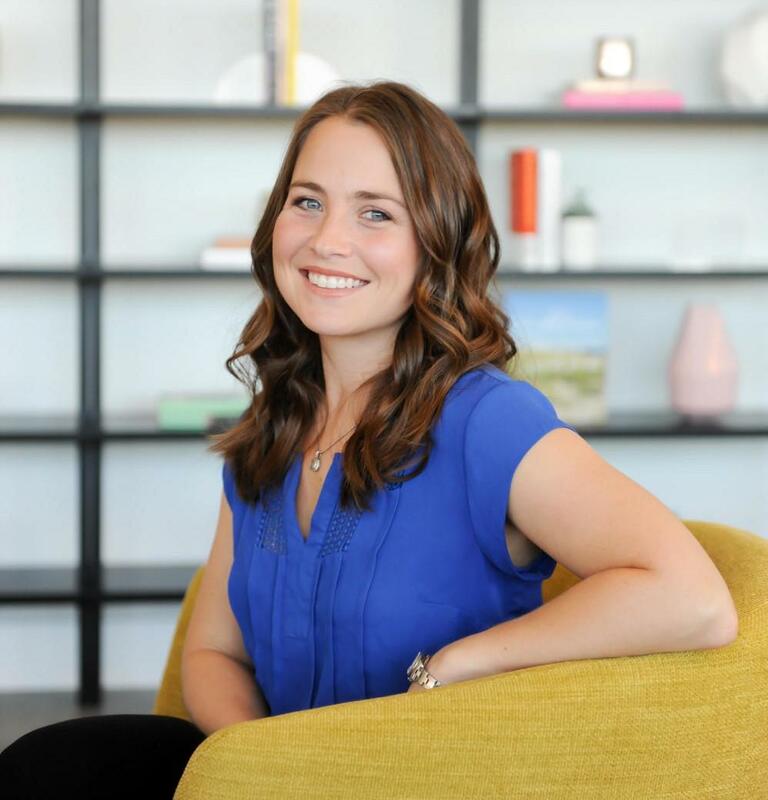 If you're starting a business, know you need to make some big purchases, but feeling like you don't have the cash to invest, definitely check out my free training on How to Find More Money to Invest in Your Business (by working with what you've got and asking for more). If the costs (expenses) of your business are greater than the income your business received during a tax year, then your business has a loss. How this loss gets treated depends on what other income you have in the current year. The first way a loss can be handled is by offsetting other income on the current tax return. 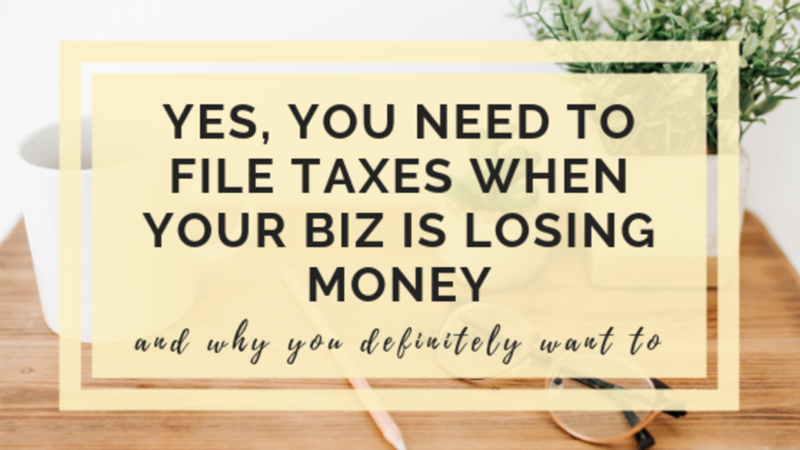 If you have another business activity or a day job (or if your spouse does and you file a joint tax return), then the loss from your business can be used to lower your total income, and essentially your taxes. For a simplified example, if your business has a loss of $30,000 and your salary from your office job is $100,000, your taxable income will be reduced to $70,000. Assuming your salaried job has withheld taxes on $100,000, you will likely get a nice refund from the change in your income from taking the business loss. It's not exactly that simple, as certain losses cannot be used dollar per dollar against any other type of income. For example, if you are claiming a home office deduction, the deduction cannot be used to create a business loss. If you don't have other income to offset your business loss, then you have the option first to carry the loss back to previous years by filing amended returns. The amended returns will create a refund that the IRS owes you and can put money back in your pockets quickly. If you have a business loss in the current year and no other income to offset it against, you should meet with a CPA or professional tax preparer to help you amended previous years returns to get your refund and decide if you'd like to carry the loss back or forward. You have the option, but should get help making the decision that benefits you and filing the correct paperwork. If you choose to carry your loss forward instead of back, or if you don't have other income in previous years to offset your loss against, then you can carry the loss forward for 20 years, and it will be used to lower your income in future years. This doesn't save you money today, but definitely helps you in the future. When filing a business loss, be aware of the hobby loss rules. If the IRS deems that your activity is not a business, but instead a "hobby", then everything changes - and not in your favor. As of 2018, all hobby income is included in taxable income, but expenses (or costs) of a hobby are completely disallowed. This means if you bring in $10,000 of sales, but spent $13,000 to make those sales, you will be paying tax on $10,000 of income. OUCH. There are several factors that the IRS uses to decide if you intend to make a profit and are operating your business in a business-like manner. 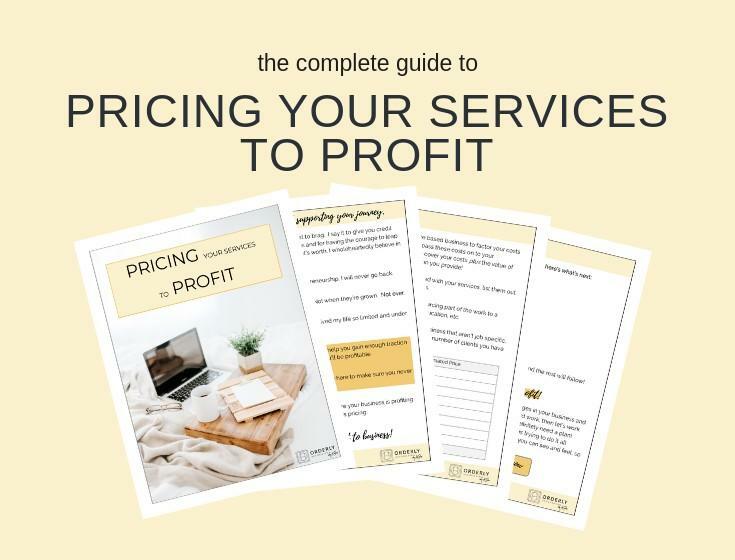 In a nutshell, if you are consulting experts in your industry, engaging professionals (like accountants, lawyers, etc), changing up your business practices to become profitable, keeping accurate books and records, then you're business will likely be seen as a business. However, if you are NOT keeping books and records, are mixing up your business and personal funds, are not consulting experts or professionals, and are not changing up your business model to become profitable and you continue to generate a loss year after year and use that loss to lower taxes from other income, then you are starting to sound more like a hobby. If the IRS deems you a hobby, they can disallow your losses and hit you with a bill for the difference in taxes that you should have paid, plus penalty and interest. 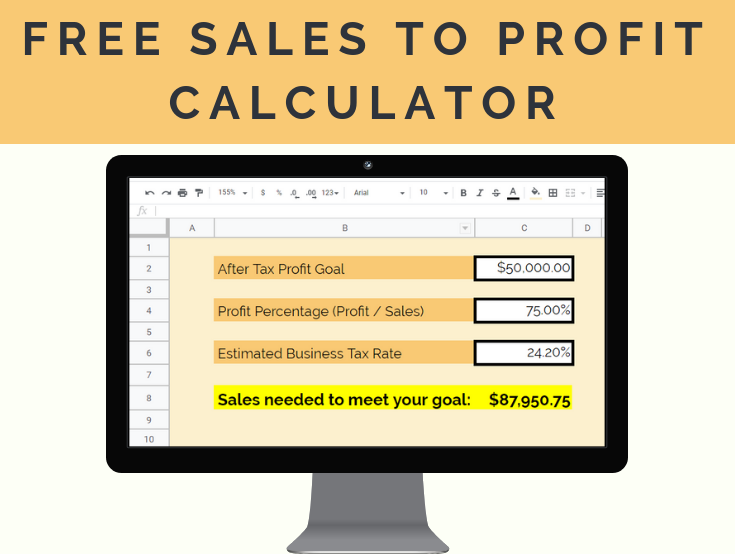 A business loss happens when your costs exceed your sales. The right way to report those losses is to file them on your tax return in the year they happened. The loss can be used to offset other income in the current year, in prior years, or in future years. The loss can only be used this way if your business is not a hobby. You should consult a tax professional to help you file the loss and decide which year to claim it in. You can also join the Tax Talk for Ambitious Entrepreneurs Facebook Community or follow me on Instagram to be kept in the loop about future free trainings and other helpful blog posts.